It’s time to get your registration in for the Fall 2014 sale. The sale is going to be on Saturday, September 20th. We are currently accepting applications until July 31st. You can print your registration form by simply clicking the CHILDREN’S SALE tab at the top of this page then CONSIGNORS INFORMATION…. once you click that, a little side tabby will pop out that says – SO YOU WANNA NUMBER FOR THE SALE? Click that and Voila! All the information is there. Now, one last thing…. When you mail in your request, please remember to send TWO self addressed stamped envelopes (one will be used to send your consignor information once your number has been assigned and the other is used to send your big fat check after the sale for selling all your amazing things that your kids have outgrown or don’t use anymore – so definitely don’t forget that second envelope!!) 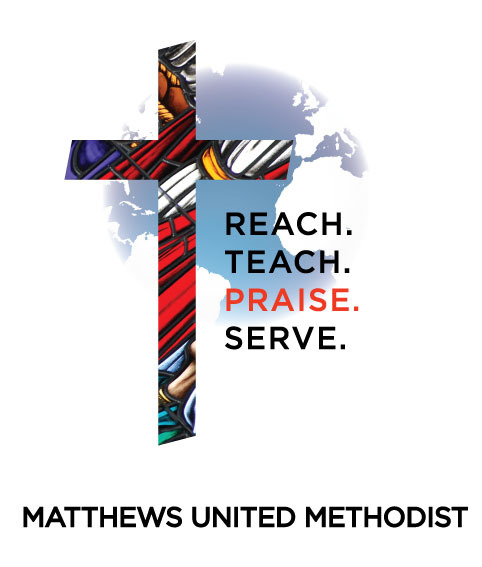 Also, don’t forget to enclose your check made out to Matthews UMC Consignment in the amount of $12.